UPinns is a budget hotel network targeted predominantly at the unnamed 0-2* hotels in Vietnam. UPinns is the place where tourists and business guests can quickly find and book a budget hotel room with price and quality assurance. 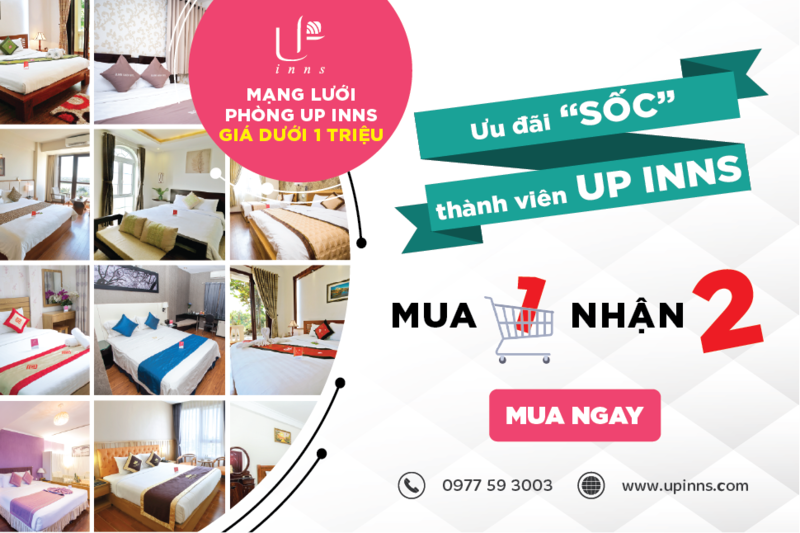 UPinns is aiming to make hotel bookings in Vietnam more organized, cost effective and of better quality. When getting in contact with Fast Forward Advisors, UPinns had over 500 rooms listed in the platform and several bookings per day, but had not performed any testing / proof of concept on its revenue & profitability model. By performing an investment readiness check-up, Fast Forward Advisors helped UPinns to identify the gap of its business case and among others, to plan the testing of its profitability model, in order to strengthen the investment proposition in the eyes of investors. Few weeks after receiving the report, UPinns successfully designed and implemented its first revenue stream. The main problem of UPinns in 2016 was the Lack of a proof of concept of its profitability model. While UPinns was already managing 500+ rooms in its platform and was handing several bookings per day, the company was not charging any commission for its services. This resulted in investors to be not fully sure whether the company could turn profitable at a certain point of time. This situation also lead in financial projections not to be defendable since the key assumptions were not tested & validated. Investor readiness check-up: Following the on-site meeting, we worked in order to analyze the collected material as well as perform additional market research to understand key trends of UPinns industry and competition landscape in Vietnam and in Southeast Asia. Investor fundraising readiness report: We packaged our findings into the Investor fundraising readiness report and delivered it to UPinns team, highlighting strengths and weaknesses of the company investment case and providing actionable guidelines of how to close the gaps. Profitability model testing: UPinns followed the guidelines drafted by FFA in the Investor Fundraising Readiness report, performing key tests of its profitability model and validating the core assumptions underneath the financial projections. Key insights on market dynamics: FFA provided UPinns with important insights on regional players, their business models and their latest investments rounds and possible threats of entering the Vietnamese market. Thanks to those information. INTERESTED IN OBTAINING THE SAME RESULTS AS UPINNS?